Are You Ready to Throw Harder with More Accuracy? 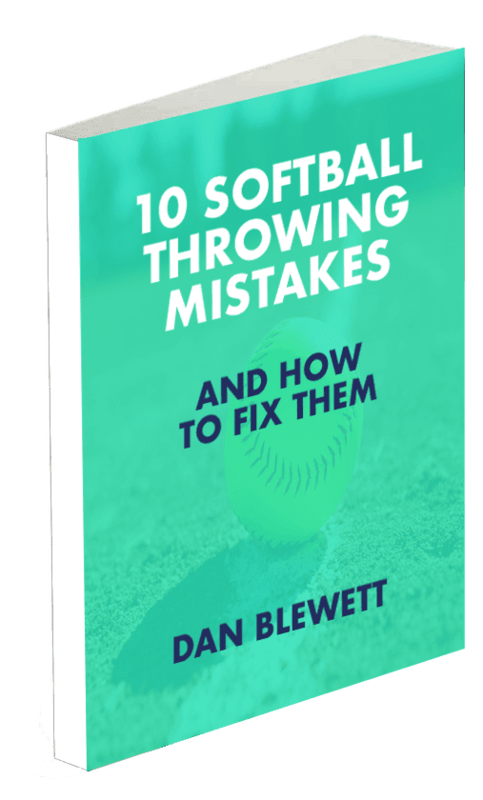 Download your FREE copy of 10 Softball Throwing Mistakes - delivered right to your inbox. Use the drills, tips and tricks to gain accuracy and a few miles per hour right away! Strength training can make a huge difference, transforming players from average, to good, to great. Consistency, hard work and smart exercise programming is key to longterm gains and success. 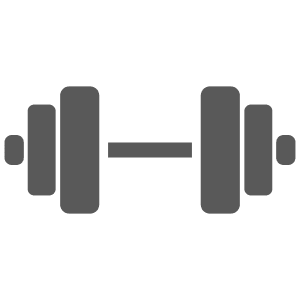 Strength is nothing without proper mechanics and technique. 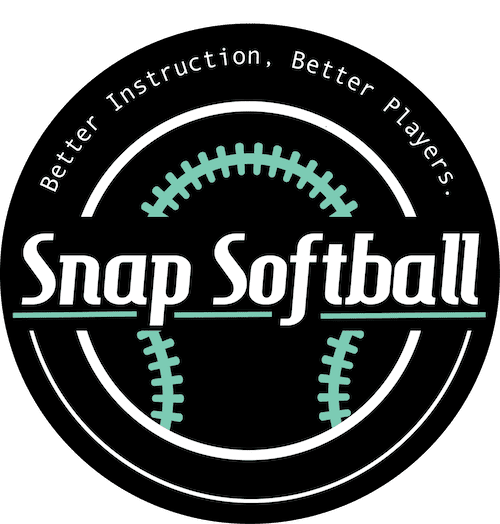 Drills can be the foundation for learning new and improved softball skills, so only the best drills are taught at Snap Softball. 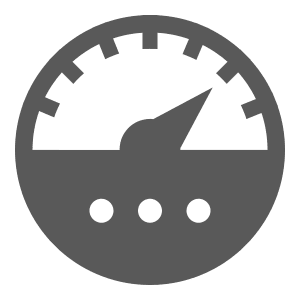 Speed comes from a number of factors, but any player can run faster and improve foot speed with the right mix of technique, strength and conditioning. There is a LOT to be gained. If you've been scouring YouTube for the next video that might be the next big thing...stop what you're doing! 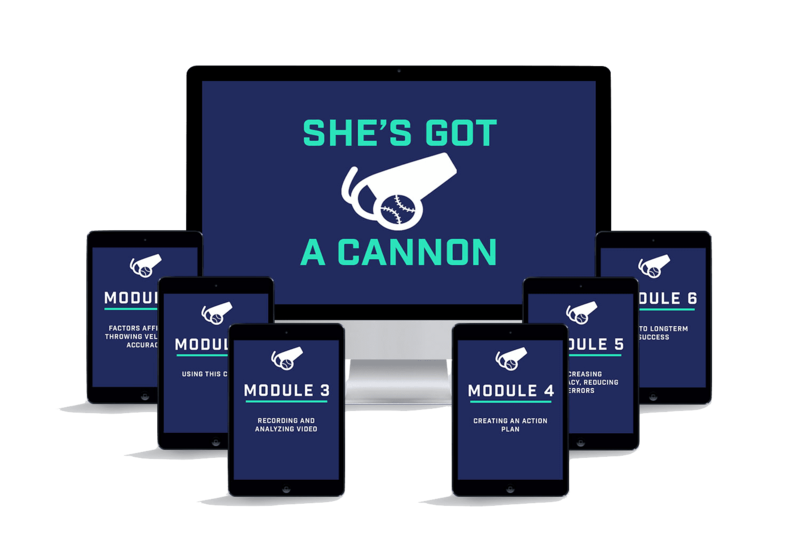 She's Got a Cannon is a throwing course designed to teach any girl to throw harder and more accurately than ever. 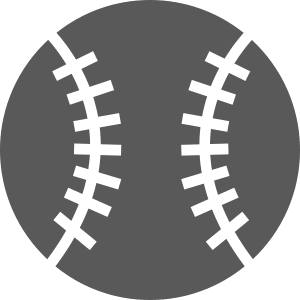 ​Sign up below for a free copy of 10 Softball Throwing Mistakes and learn a ton that you can apply on the field immediately! Sign up below to subscribe and get your free ebook! The book is filled with drills, tips, and instruction you can use immediately.